Workout classes are a fun and exciting way to get a different type of workout. While many people prefer going to the gym and sticking to their regular routine, workout classes are a great way to spice it up! At BodyPlex Fitness in Jasper and Woodstock, we offer so many different workout classes that we think every one of our members should try. These fitness classes are fun, energetic, and will have you working up a sweat in no time. If you have been interested in trying out one of our fitness classes, do it! If you need more reason to convince yourself to try a class, read on. 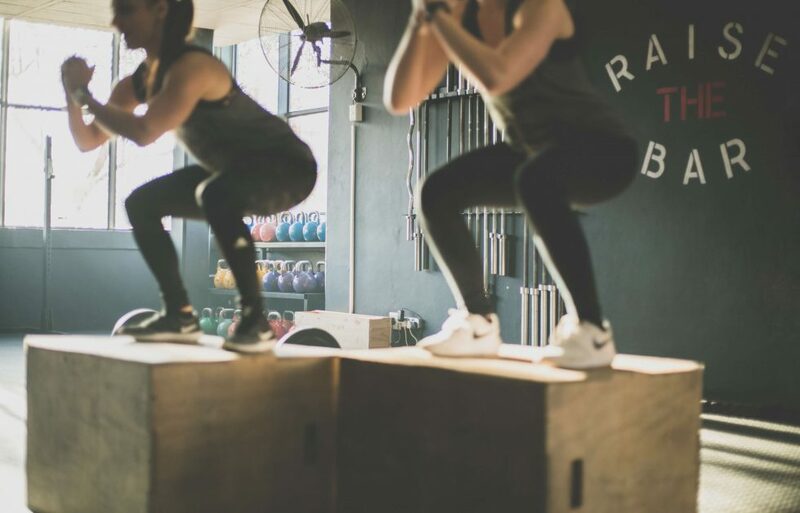 In this blog, we will give you all the reasons you need to get your workout on in one of our fitness classes. Learn more about each of these classes and be sure to try them all to find your favorite! One reason why people often have a hard time sticking with their workout routine is that they get bored. When you are doing the same workouts day after day, it can get hard to stick with it. But when you switch it up with these fun workout classes, you will look forward to your workout every day! These classes can give you a break from your regular routine and allow you to try something new. You may even find a new workout that you really enjoy. They mix cardio, weight lifting, dance, and so many other forms of workout into a fun and energetic routine. Many people do not go to the gym to meet new friends, but that doesn’t mean it isn’t an added benefit. When you have friends at the gym, they can help keep you accountable, make you more willing to work out regularly, and add some extra fun! In our classes, you can meet a ton of new people. Having a friend while doing our classes can make them more fun and keep you motivated! It is easy to feel goofy in some classes and having a friend will allow you to laugh and sweat together. Our classes are made up of a variety of workout types. From yoga and dance to martial arts and aerobic workouts, you can test out an entirely new style of exercise that you aren’t used to. The BodyPlex workout classes could be just what you need to find something new you love. Maybe you have always wanted to try a dance-inspired workout class, with our variety of classes you can try a few different styles and find the one you love. This could lead to a new hobby and an activity that you look forward to week after week. Not only are our classes fun but they are also great workouts. You will certainly leave our classes feeling like you accomplished a great workout. Some people don’t go to classes because they believe they can get a better workout on their own, and that might be true. But our fitness classes will have you working up a sweat and increase your heart rate. Even our BODYFLOW class, which is a mix of yoga, tai chi, and pilates will leave your muscles shaking. When you join one of our fitness classes, we promise you will get a great workout. 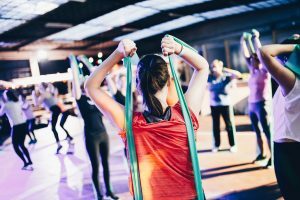 BodyPlex Fitness in Jasper and Woodstock offer awesome fitness classes that you can add to your regular workout routine. Hopefully, this blog has convinced you to try at least one of these classes, we promise you won’t regret it. Learn more about our classes and contact us with any questions you may have!